Actions don’t starts from smartphone like Blackberry always; sometimes it comes from an action camera like SJCAM SJ4000 Action Camera also. What you need to capture and record your amazing moments of life, it has everything. With full HD capture you will get the most vivid pictures with perfect resolution. Taking this waterproof action camera wherever you want is very easy as it weighs even less than one pound! In a line, SJCAM SJ4000 is the versatile, portable and handy to use. Let’s have a look into this camera full of awesomeness. Now capturing sweet moments into memories have gone easier and full of actions with Wi-Fi enabled full HD camera. 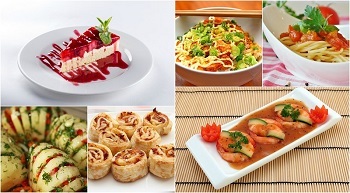 Multiple Photos Capturing Mode: There are three different qualities to choose from. 1080P, 720P and WVGA are the three modes you can use to take your moments captured in the reels. Single shot and snapper make your camera more versatile and can easily showcase your capturing ideas and skills. Buy this marvelous camera from Gearbest at lowest price. Unique Light Weight Design: SJCAM SJ4000 is like a milestone itself. With a weight less than a pound it has made itself an ultra portable device which can be bagged easily into your luggage. It is very useful for action packed short trip basically weekly trip. Perfect Zoom: This camera is equipped with 4X zoom that will keep you closer to your single shot action captures. With camera in hand you can move closer to the action areas even without moving physically. Ultimate Video Recording: Pictures and videos get more colorful when you record in high definition. With a simple press on the button, you can record a beautiful moment with stunning color depth. Waterproof Technology for extreme capturing: You can shoot and record under water up to 30 meters beneath water surface. Be ready for the extreme sports. 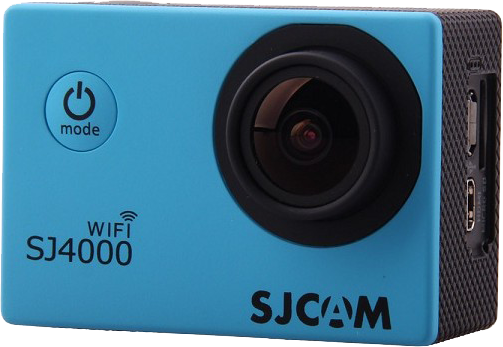 Your camera- SJCAM SJ4000 will be with you, it does not matter where you are going- rocky mountain climbing or under water diving. You will have an amazing experience when you record all your actions at the same time while the camera is being charged. Wi-Fi Enabled Camera for power packed performance: This awesomeness you will never get any camera in this price range. You can transmit everything just by a simple tap on your mobile screen. SD Card Support & Car Mount: You can save a lot of stills and recordings with a SD card mounted in the camera. 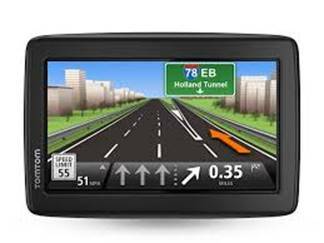 With the help of car mount, you can record your on road experiences like cycle expedition or extreme driving. Interesting thing is that, there is helmet mount in the package that you can mount on your bike helmet and record some real thrillers. Motion Detection: With superb motion detection technology built in, you can take snaps in motion. Snaps taken will not get hazy because of this motion sensor. Get SJCAM SJ4000 on shoulder and let yourself get lost wherever you want regardless of terrain and weather. Just be prepare for your actions, your camera will take care of everything else. Drive yourself in extreme adventures.